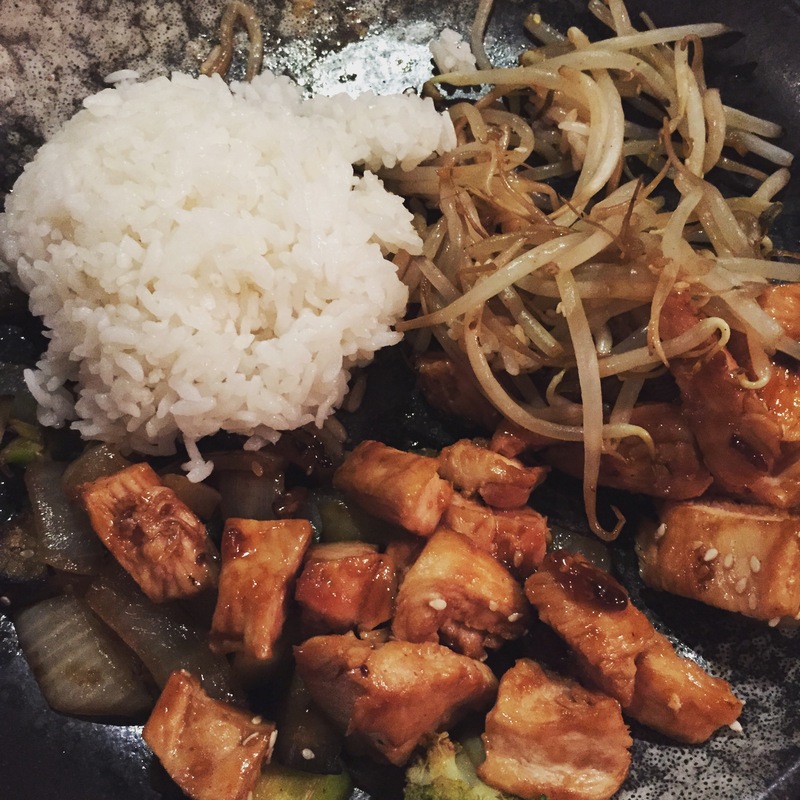 Recently, we’ve enjoyed a few meals at Noda in White Plains. Noda is known for both its sushi and hibachi and we’ve given both a try over the last few weeks. As the weather heats up, sushi is high on our list for summer fare. So, it was off to Noda! We couldn’t start our dinner without green salads with ginger dressing. When it comes to sushi, Kristina is more of a traditionalist and ordered salmon avocado rolls and cucumber avocado rolls. As usual, Allen had a bigger stomach and ordered a bento box that included teriyaki chicken, shrimp rolls and chicken tempura. 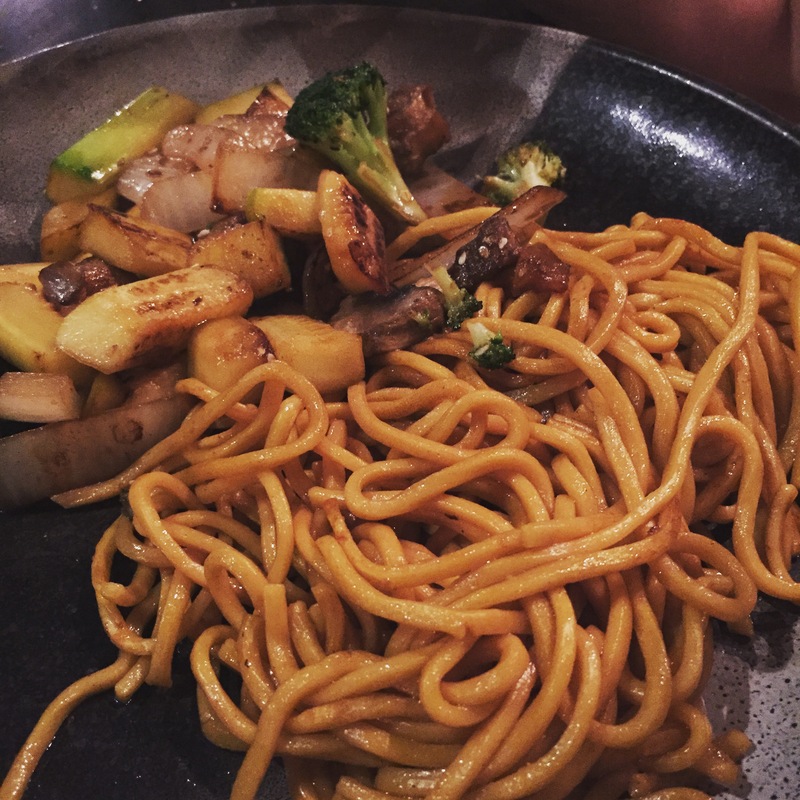 We were drawn back to Noda recently for a family dinner at the hibachi table. In addition to entertainment from the chef, we enjoyed filling meals cooked from the grill. While we don’t eat hibachi often, it was a fun change of pace. If you’re ever in White Plains and enjoy sushi, make sure to stop by Noda. Do you have a favorite local spot for sushi or hibachi? If so, share below in the comments or reach out on Twitter (@foodiepleasure) or Facebook at http://www.facebook.com/foodiep.